The following account was taken from the church’s 75th Diamond Jubilee booklet and was written in 1988. It covers the years 1875 through 1988. As part of the preparations for the church’s 90th anniversary this article is being update to include the past 16 years. When completed, it will be posted here. 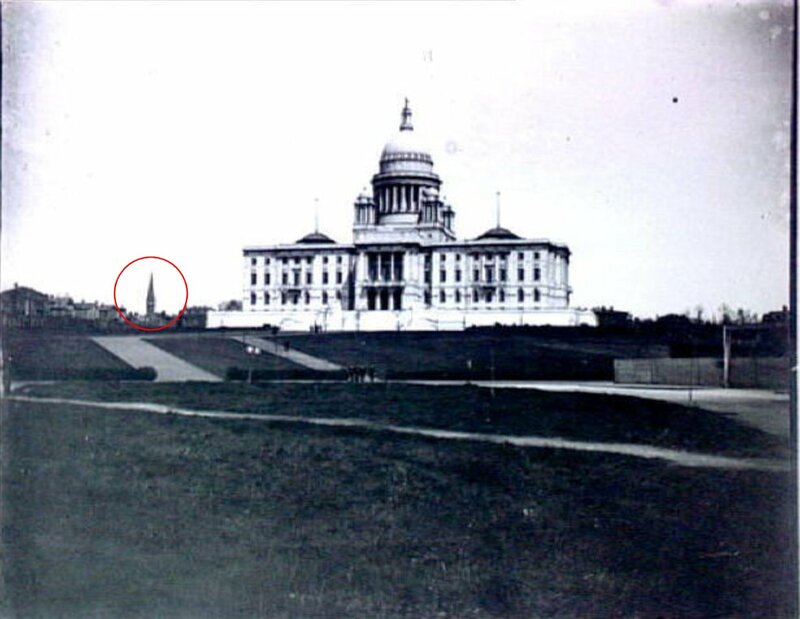 The Armenian settlement of Providence was an extension of the Worcester community. 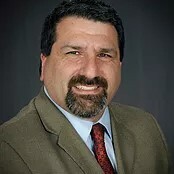 It is said that in 1875 Hagop Boghigian arrived in America and settled in Massachusetts. He wrote to his relatives and friends in the Old Country and informed them that there were many opportunities for work in Worcester. These people left their homes and settled in Worcester, which at that time was the Armenian center of America. However, because of the great immigration to America during that era, unemployment rose in Worcester. 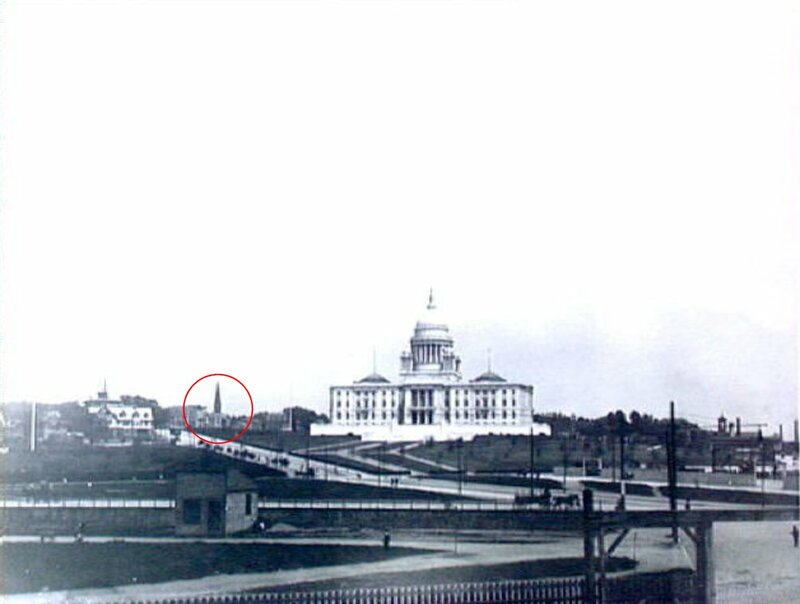 Two well-educated Armenians, Krikor Krikorian and Dicran Kohararian, who both knew English well, attempted to find employment in the Providence area for the new arrivals. 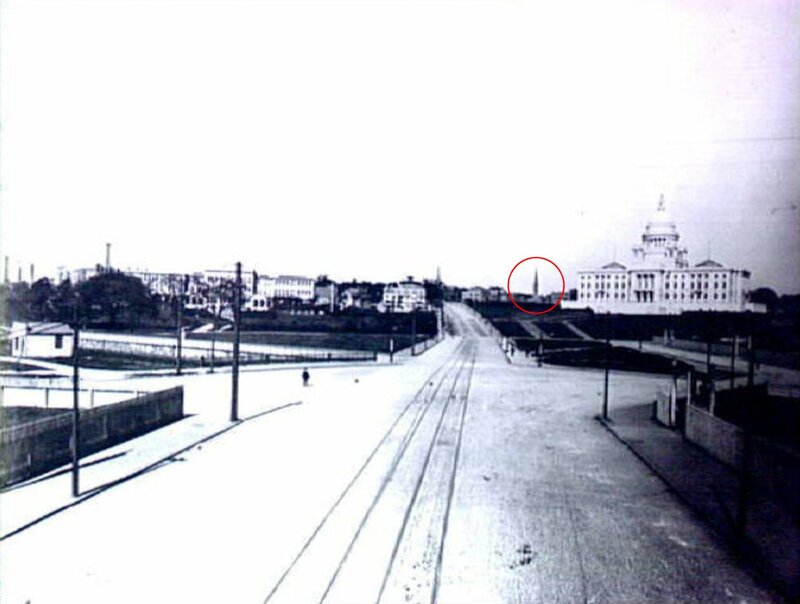 Soon, Armenians came to Providence and the surrounding cities, and thus the small Armenian community of Providence was established in the year 1888 with a population of about thirty-five. After the massacre of 1895-1896, Armenians, seeking freedom and protection, came to these shores in ever increasing numbers. The increase of the Armenian population was accompanied by an increase in religious and educational activities. 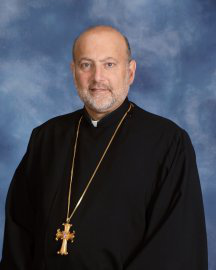 The Primate of the Armenians in Worcester, the Very Reverend Hovsep Saradjian (later Bishop) visited the Providence community to celebrate the Divine Liturgy and in general to give spiritual guidance. During one of his visits, he formed a Parish Council and an Armenian National Library Association. The Parish Council invited various priests to conduct religious services and give spiritual guidance to the members of the community. 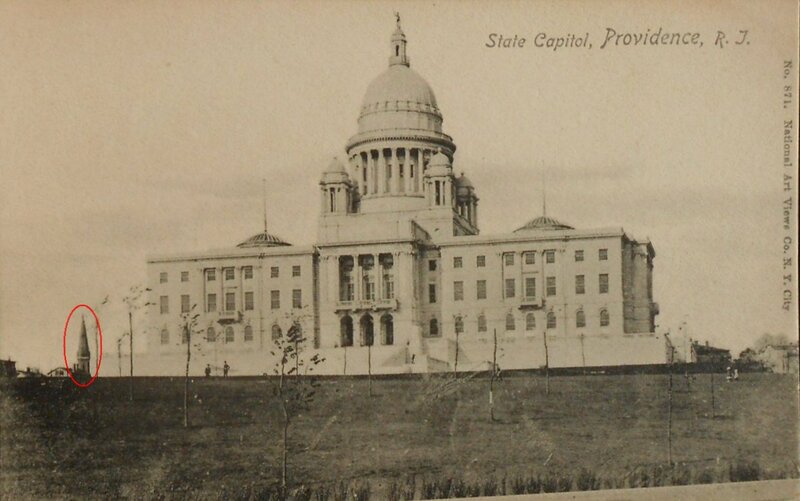 Soon afterwards, the Diocese of Providence was formed, encompassing Pawtucket, Woonsocket, Central Falls, Fall River, Hartford, and New Britain. 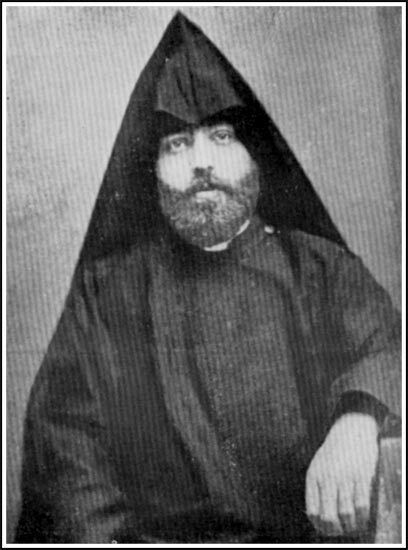 Because of some problems in the community, the then Primate, Reverend Malakia Derounian, came to Providence, resolved the problems and reorganized the Parish Council. In a very short time the first pastor accomplished a great deal in religious and educational fields, and created a harmonious atmosphere among the parishioners. He also formed the Church Choir, orchestra, and a Boy Scout Troop and enriched the library with many additional volumes. He established contact with local dignitaries and other non-Armenian churchmen to make them aware ofthe existence of our Church and community. It was a great loss to the community when he passed away on July 14, 1899 at an early age, leaving a record of memorable service to this community. 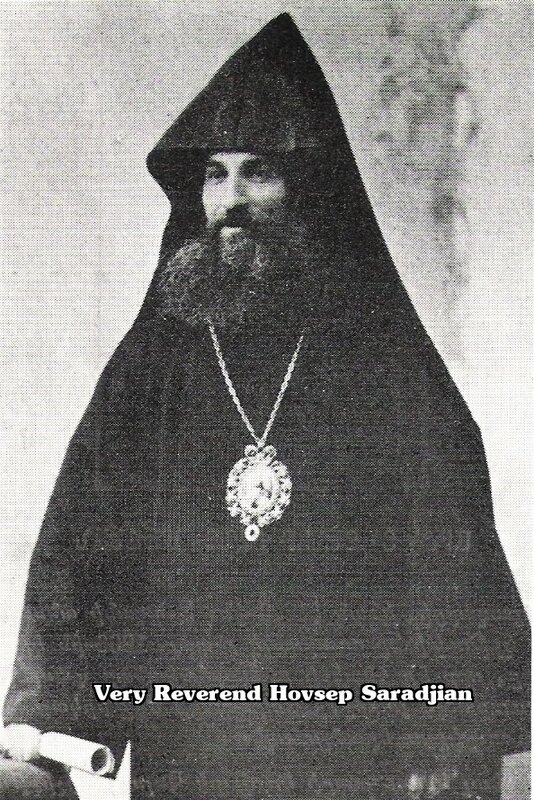 In 1901, Very Reverend Arsen Vehouni was elected as pastor of the church and served for a period of three years. During this time he formed the Ladies Branch of the Armenian Relief Association (1901) which later became the Ladies Aid Society in 1911. 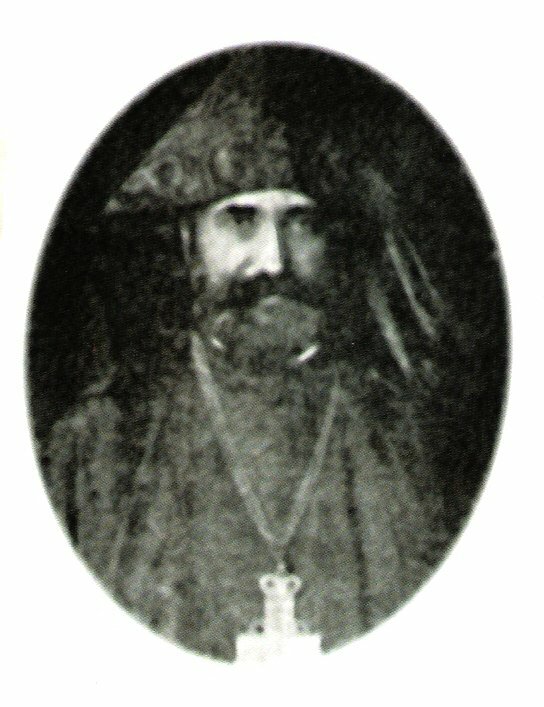 In 1904, he became Vicar General under Bishop Saradjian. After his promotion, the Providence parish was left without regular spiritual leadership for about four years, during which time a large number of priests served for only very short terms. In August 1913, Archbishop Kevork Utujian was sent to Providence by the Catholicos to revitalize and reorganize the parish. After his arrival in Providence, he formed a new Parish Council and instilled in the parish a spirit of cooperation which enabled the people to establish a permanent Church. 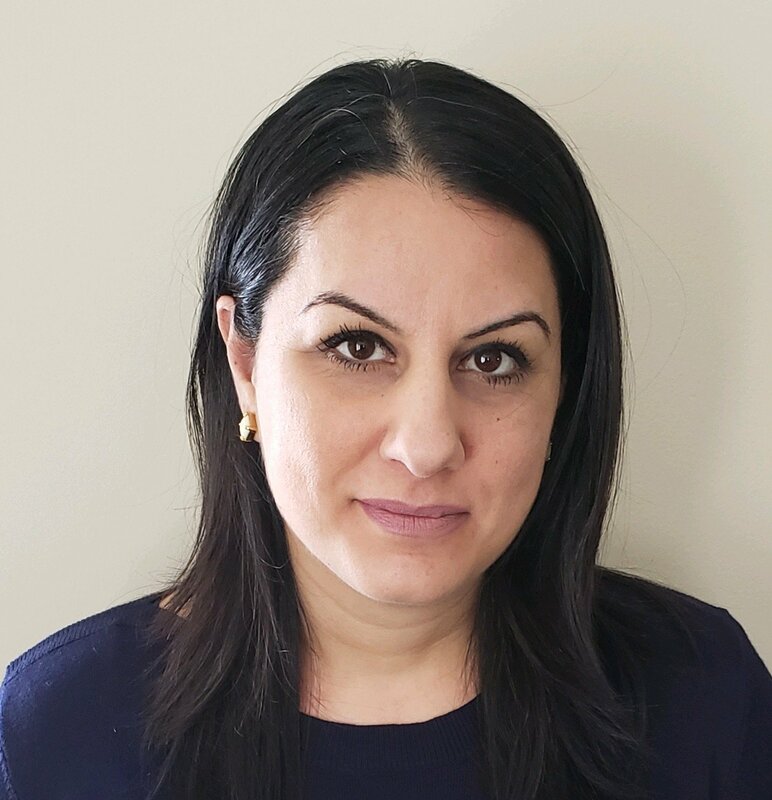 The following were the members of the new Parish Council: Nishan Pashalian, Chairman; Hovhannes Abajian, ViceChairman; Toros Vartanian, Secretary; Eghia Kimatian, Assistant-Secretary; Avedis Geoljikian, Treasurer; Sump at Kalunian, Keeper of Seals; Hampartzoum Sbaroian, Auditor; Manoog Kazarian and Aharon Demourdjian, Advisors.